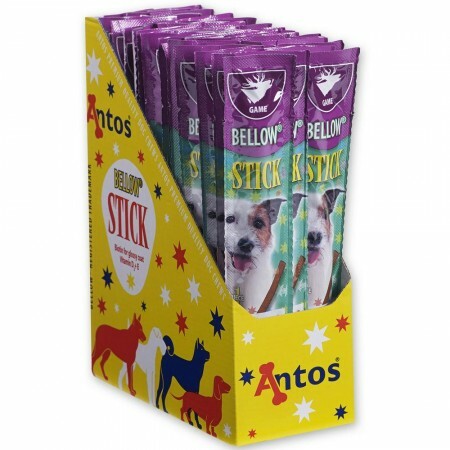 Bellow® – with our delicious meat sticks rewarding your dog becomes more fun. 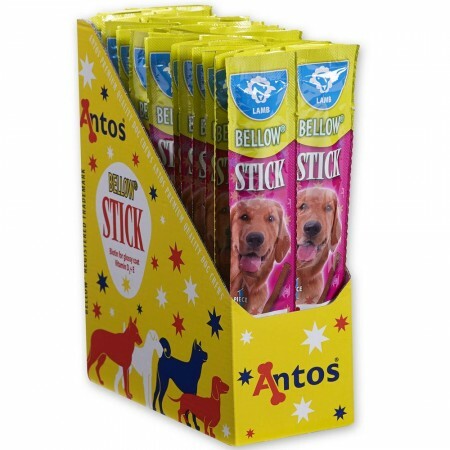 This product is highly suitable for eating between meals, as a reward or as a training aid. They can also be added to main meals. 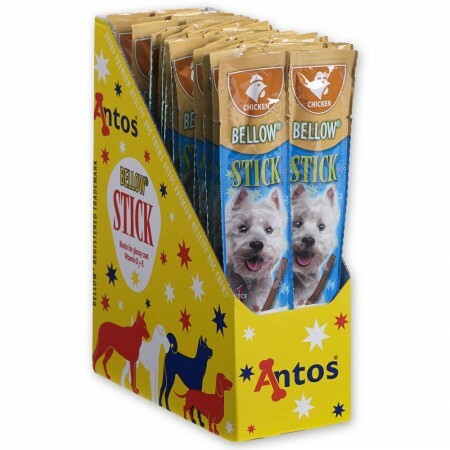 Bellow® is a delicacy for any dog, the extra high meat content makes Bellow® indescribably delicious! The sticks are available in five flavours: beef, lamb, chicken, game and turkey. High meat content. Delicious scent. Upgrade for the daily meal.